Brexit continued to cast a long shadow over Sterling this week, with the various twists and turns in the Brexit saga resulting in some significant volatility in GBP/EUR. Trade in the Pound remain erratic this week as the Brexit headlines continued to come thick and fast. This volatility was mostly focused in the second half of the week, being kicked off on Wednesday as GBP/EUR climbed to a fresh 22-month high on Wednesday after Theresa May’s offer to resign as PM helped to win over rebel Tory’s to support her Brexit deal. 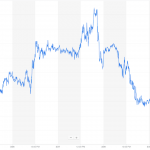 Sterling quickly fell back again however after MPs were unable to agree on a way forward for Brexit after a series of indicative votes. 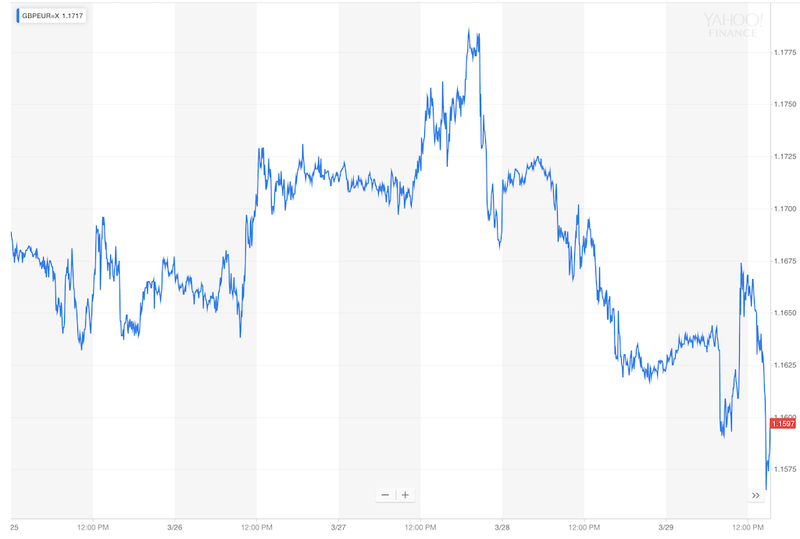 This was followed by further swings in the Pound through Thursday and Friday as May’s divorce deal was put forward for yet another vote, driving yet more uncertainty in Sterling. Meanwhile, the Euro struggled through the first half of the week as it was undermined by a dovish speech from European Central Bank (ECB) President Mario Draghi in which he warned that the risks to the Eurozone have grown in recent months as global conditions continue to deteriorate. However the single currency found support in the latter half of the week as concerns over a slowdown in Germany were offset as German unemployment fell to a new record low in March. Sterling to Fluctuate on Further Brexit Uncertainty? Outside of Brexit we may see the release of the UK’s latest PMI figures apply some pressure to Sterling through the first half of next week as well, if they show that growth in the UK’s private sector continued to slow in March. Meanwhile, EUR investors are likely to be focused on the Eurozone’s latest CPI figures at the start of next week, with the Euro likely to struggle if inflation continued to slow this month. This will be followed by the publication on Germany’s latest industrial data in the latter half of the session, which could further knock the single currency if another gloomy reading further fuels speculation of a prolonged slowdown in the Eurozone’s largest economy. If you’ve got a GBP/EUR currency transfer to arrange, the team at TorFX are on hand to help. Get started now to access bank-beating exchange rates and fast, free transfers. * This article has been written by a third party not owned or controlled by Spanish Property Insight (SPI). SPI disclaims any responsibility or liability related to your access to or use of any third party content. 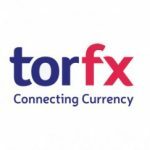 TorFX is a foreign currency exchange broker established in 2004 to provide foreign exchange and international payments to both individuals and companies. TorFX is authorised by the Financial Conduct Authority under the Payment Service Regulations 2009 for the provision of payment services. Their FCA number is 517320. To verify their authorisation, you can visit the Financial Services Register and search the register using their FCA number.